There is a wide range of accommodation, close to the dive centre, and I do recommend that you stay within walking distance of the centre for the best experience. You can use the Booking.com button to search and book the best accommodation options for you. A big advantage of this site is that you often have free cancellation option right up to a few days before you arrive. If you need any assistance then please just ask. Malta is a sun drenched island that sits at the heart of the Mediterranean sea, with a wealth of great diving and fascinating history waiting to be explored. Let us, help you have the best Holiday possible! Malta has fantastic connections to the rest of the world, linked with multiple destinations there will always be an airport nearby for you to reach us. If you need any advice on which airlines to use then please do not hesitate to contact us. One of our favorites is Airmalta, the most reliable and efficient airline offering flights to the Maltese Islands, fly with the locals. 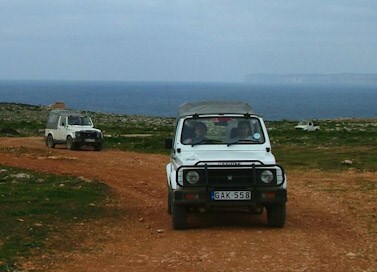 There are extra benefits for BSAC members via the MTA (Malta Tourism Authority) partnership. To-date they include discounts on flights with Air Malta, an offer which has seen fantastic savings for both individual members and BSAC clubs. 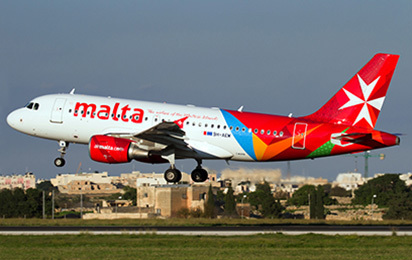 Airmalta are NOW offering an exclusive 10% discount of the base rate to BSAC members. Email: Travel Partner Team to get your special username/password and link to the Air Malta discount page. In the email state your BSAC membership number and the access details will be sent. With over a million discerning holidaymakers a year making Malta their choice, we have a large choice of Car hire companies. Not all are what they purport to be, let us help you make the right choice at the right price.